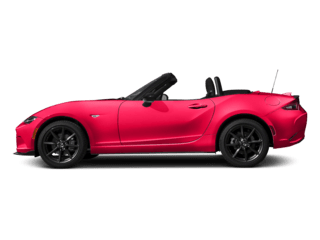 Modern Mazda is your Mazda dealer near Waterbury, Connecticut. What sets us apart is that we approach the automotive purchase transaction from the perspective of the buyer. We know every buyer is different, with different needs and different concerns. Whether you’re coming to our dealership from Waterbury, Hartford, Hamden, Bristol, or from Thomaston itself, you can expect superior customer satisfaction. We believe in full transparency in all our transactions, so we’re committed to understanding and respecting your automotive purchasing and servicing needs. 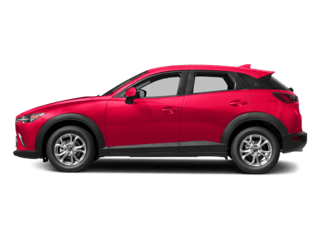 When you visit us in Thomaston to make a purchase, rest assured that you’re getting a great price, as we explain to you in clear language exactly what is available making an enjoyable stress-free car buying experience. We invite you to compare our prices and selection against any other dealership. 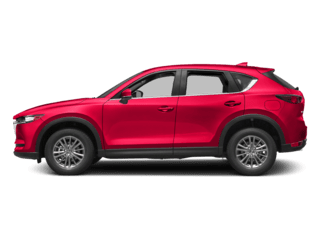 Whether you’re shopping for new Mazda cars, SUVs, or roadsters, you’re sure to find a model that meets your needs. 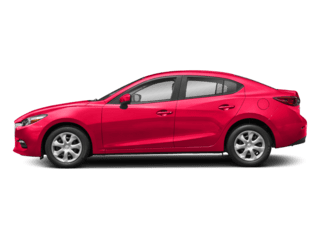 So, browse our new car inventory or discover the used cars from Mazda and other automakers on our lot. When you do, you’re guaranteed quality and value every time. Not sure if you should buy or lease? 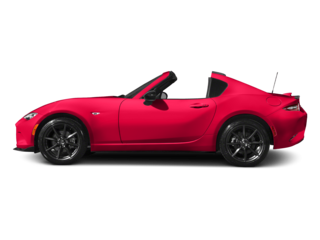 Wondering how you can get the best possible rates and terms on a new or used vehicle? 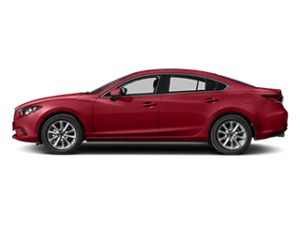 At Modern Mazda, we understand that the financing process can seem overwhelming. That’s why we take the time to answer these and other questions you may have before we talk about any financing options. Once we have the information, we can then shop around to find you the best available rate and terms. We want to make certain that you have the information required to make the best financial decision. 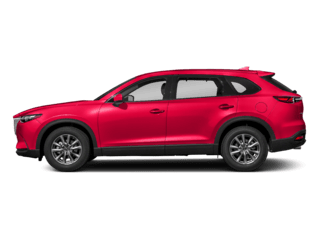 Not only are our maintenance and repair services conducted by the factory-trained technicians at our Mazda service center, but when we discover a service need on your vehicle we don’t just leave you a voicemail. 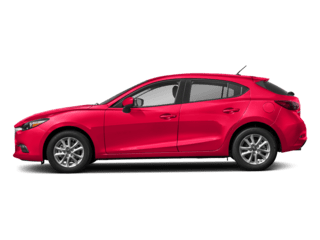 Instead, our skilled technicians send you a video showing exactly what’s wrong with your Mazda and how we’re going to fix it. Before proceeding, we make certain you understand every last detail before we start any work on your vehicle. 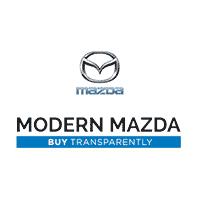 The Modern Mazda transparent experience is different in every way possible, but don’t take our word for it. Head to our dealership today at 68 Waterbury Road, Thomaston, CT or contact us at (860) 283-4303 should you have any questions.